Indians are considered intellectual and knowledgeable people. More and more Indians are making their marks all over the world. Many of these people hold high positions in the companies abroad. 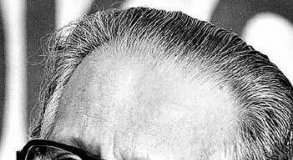 Some of them are recognized for their extraordinary performances and contribution to the society. 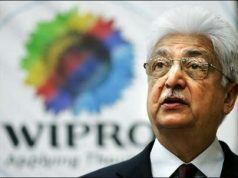 They have excelled in diverse fields ranging from business, academics, media and politics to literature. 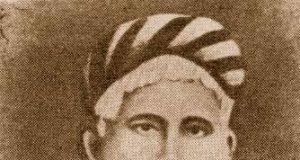 Here we have listed some of such American Indian women who have marked their presence on world map with excellence in their fields. She is a NASA Astronaut who holds the record of longest ever space flight by a woman. 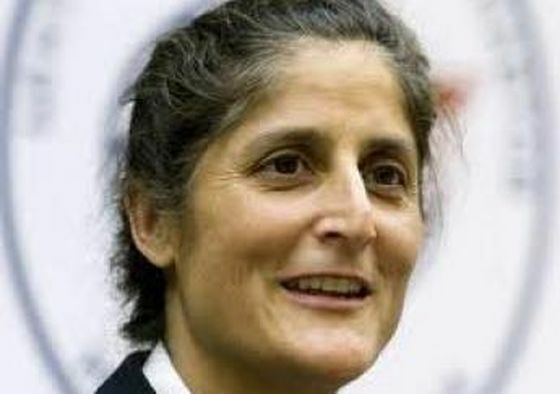 She is an American Indian born as Sunita Pandya Krishna on September 19, 1965. Sunita is married to Michael J. Williams, a Federal police officer in Oregon. 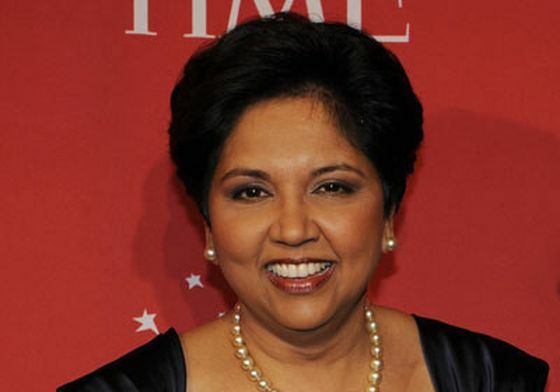 Indra Nooyi is, an Indian American, is the Chairperson and CEO of PepsiCo. A successful businesswoman who have been appeared in Wall Street Journal’s list of 50 women to watch in 2007 and 2008.She also reserves a place in the list of most powerful women in the world. According to Forbes, she is consistently ranked among World’s 100 Most Powerful Women. 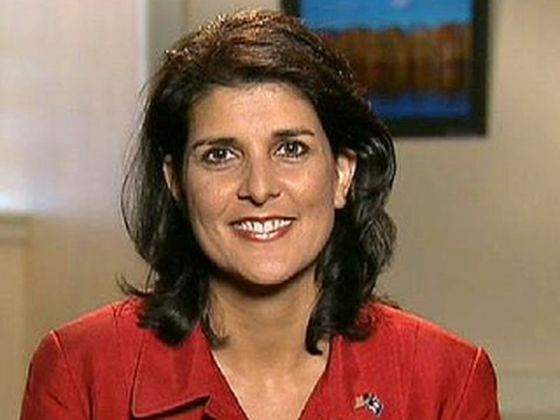 Born into a Punjabi Sikh Family, Nikki Haley (Nimrata Nikki Randhawa Haley) currently hold the position of Governor of South Carolina. She is 116th and the first woman to serve as Governor of South Carolina. 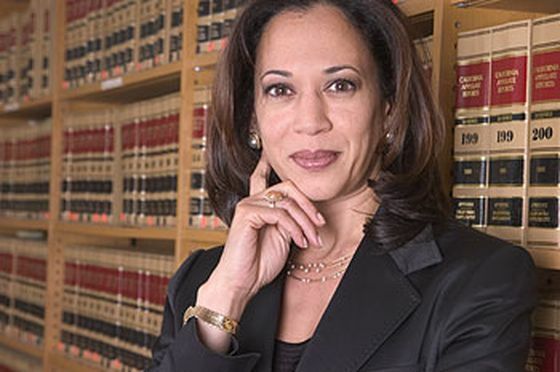 Before starting her political career she was into her Family Business. 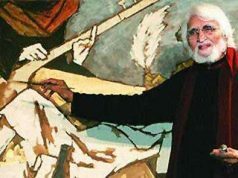 Kiran is an Indian Author a citizen of India and a permanent resident of the United States. She is the daughter of famous author Anita Desai. 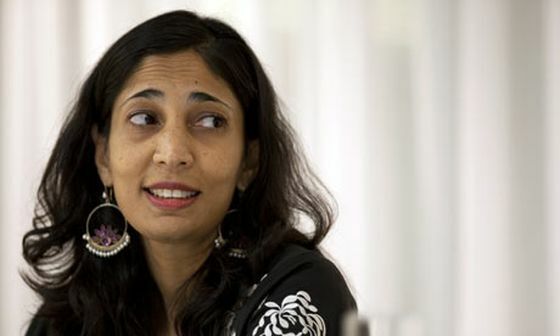 Kiran Desai is the youngest woman to win the Man Booker Prize at the age of 35 for her novel ‘Inheritance of Loss’. 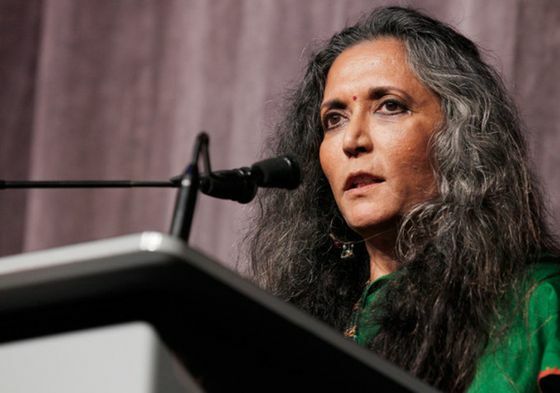 An Indian born Canadian Director who have been in news for quite sometime for her element Trilogy Bollywood films namely Earth, Fire and Water. Another thing for which she is popular is her work. She is a keen explorer of cultural taboos and traditions that exists in India. Her element Trilogy films helped her achieve various awards & recognition worldwide. One of the first well-known Indian Model, Padma Lakshmi’s resume includes various roles to her name right from actress, TV show host, writer to ambassador for the United Nations Development Fund for Women. She was born in Kerala on September 1, 1970 and spent most of her life in USA. 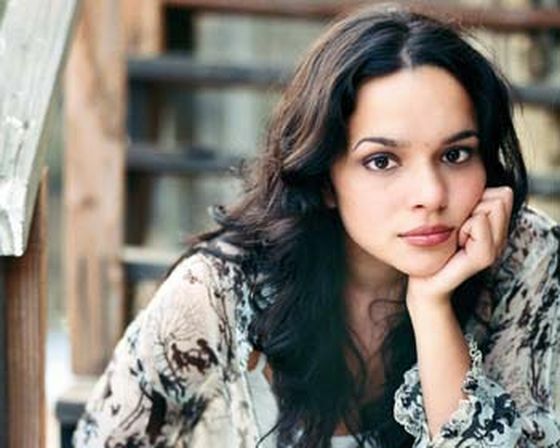 Norah Jones is a popular American singer-songwriter, pianist, and actress. 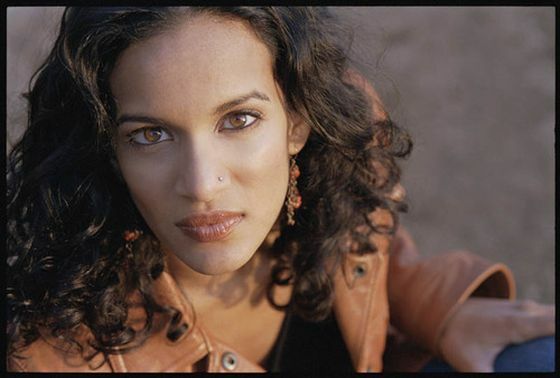 She is the daughter of Pandit Ravi Shankar and paternal half-sister of Anoushka Shankar.